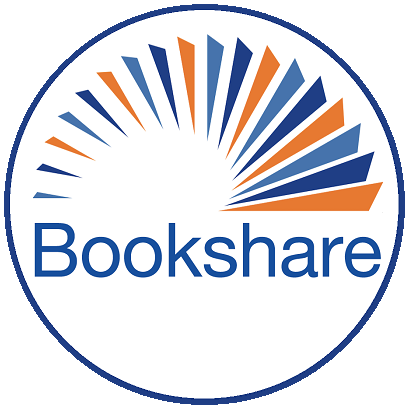 Is there a beginner's guide to bookshare that I just haven't found yet? We just signed my son up, and I'm at a loss as to what to do next. He's visually impaired, with a significant print disability. He can see well enough to navigate an ipad - and I'd like to be able to download books onto that. He also really hates the mechanical voice. Does anyone have any advice? Do I have to download an app? Dolphin something? I'm so confused -any help or advice would be hugely appreciated.